A little about me: It’s fairly appropriate that with the name Carmel, I have a strong interest in food! I grew up in San Francisco and spent my summers in Cork, two amazing food capitals. I found myself living on Bere Island, West Cork then Cork City then Dublin, and experimenting with recipes and taking of photos of food I have created, which is marrying my two passions–photography and food. After living in Ireland for the good part of three years, I am back in San Francisco. I started baking and cooking as a way to relieve stress in high school, and found out pretty quickly I enjoyed being in the kitchen. In April 2014, I attended Ballymaloe Cookery School. 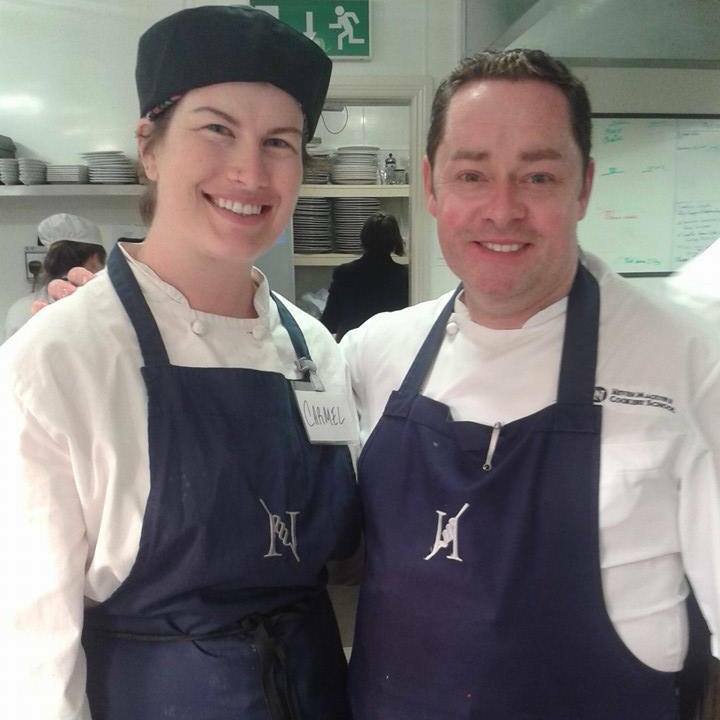 Since then, I have been working in different kitchens–and under the supervision of world renown, top chefs such as Clodagh McKenna, Neven MaGuire, and Mara Martin (pinch me! )–across Ireland, London, and Italy, building on my education and building up my palate. I have a little bit of everything on here, a reflection of my traveling, education, and growing up in a household of seven children. I hope I inspire you to get in the kitchen and get cookin’! Tag #cookinwithcarmel in your recreations. And don’t forget to subscribe to my site (just over on the right, enter your email), so you never miss a recipe! For questions, advice, and business enquiries, please email me at cookinwithcarmel@gmail.com OR fill out form below and I will get back to you ASAP. I am Mahil. Few weeks back, we have been in touch about your interest in developing mobile app. I have tried to connect with you but did not get any reply from you. So just wanted to get in touch with you to check if you are still interested. We are offering you mobile app development for bloggers like you with as low as $1299. Moreoever, we are also running an offer about our most famous hiring model ‘Trial Hire’. It means you can hire our developer to work on your website. It is perfectly suitable for a website owner like you. I have visited your website and it has lots of space for improvement. Lets get in touch here or have quick call. You can share your contact number if you are comfortable with.